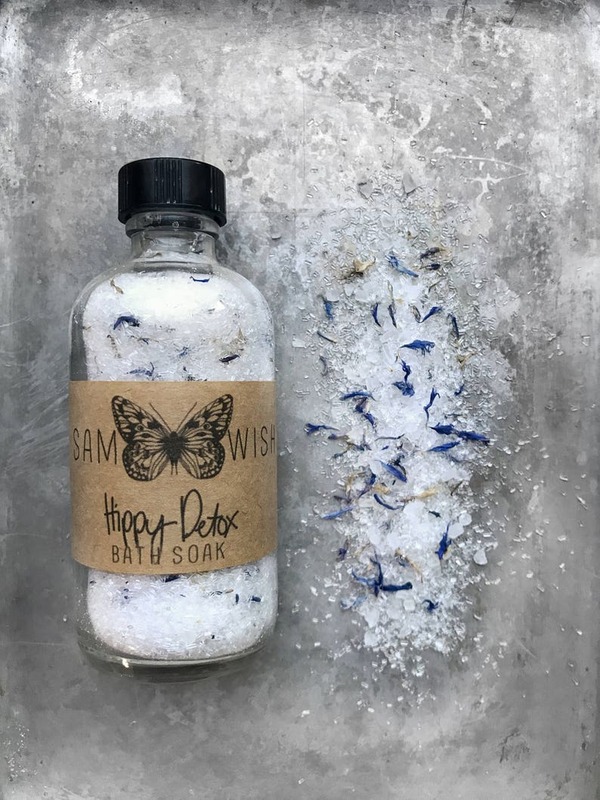 Whether it has been a week or a month since your last bath, the hippy detox is a perfect way to rid yourself of both voluntary and involuntary toxins while maintaining a flavor that makes you unique! 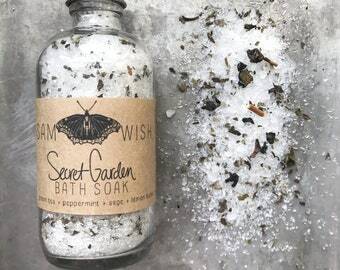 It's got an intense, rich aroma and the super power of both epsom and sea salt to draw out all those toxins in your body and give it the boost it needs to return back to optimum health! 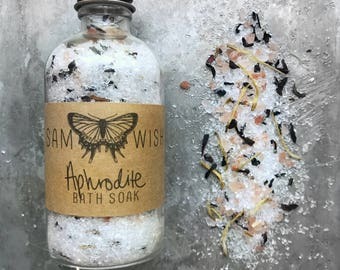 One of my favorite and original bath soaks, I use this when I need a boost. But make sure to re-hydrate with lots of water to replenish and flush your body of anything left behind! "That bath was magical. Sam just seduced me with that ginger scrub and detox soak. My skin is asking why I have been abusing it all these years when it could have been feeling this good!" SIZE: 4 oz. or 16 oz. 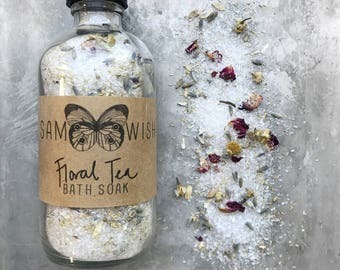 Epsom Salt- Epsom salt can aid with a number of ailments such as easing pain and inflammation, migraine headaches, cuts, and even assist with colds and congestion. 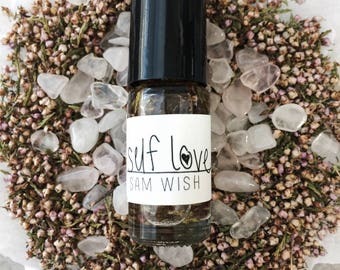 It helps replenishes levels of magnesium which produce serotonin, a mood-elevating chemical within the brain that creates the feeling of calm and relaxation. It helps you reduce irritability and stress by lowering levels of adrenaline. Magnesium is a foundational micronutrient for the hormone pathways which can help alleviate the symptoms of women’s health conditions including PMS, hormonal migraines, endometriosis, and polycystic ovarian syndrome. Magnesium also helps with aches and pains by improving blood flow and helping to repair muscle damage and reducing inflammation. On top of that, Magnesium also increases energy and stamina, helps flush toxins and heavy metals from the cells, improves the absorption of nutrients, and helps regulate electrolytes in your body ensuring proper functioning of the muscles, nerves and enzymes. 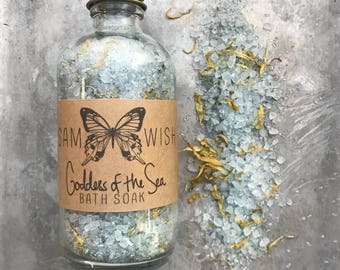 And one last thing, Epsom salt is also believed to improve heart health and help prevent heart disease and stroke by improving blood circulation, protecting the elasticity of arteries (prevent artery hardening), preventing blood clots and reducing the risk of sudden heart attack deaths. 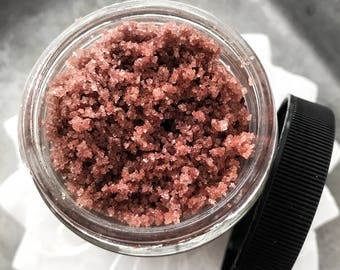 Sea Salt- Sea salt helps to cleanse and detoxify the skin. It also helps relieve stiffness in joints, ease muscle cramps, aches and pains, and stimulates circulation. Patchouli Essential Oil- Patchouli helps to digest toxic materials out of the body. It has anti-inflammatory, antiseptic, and diuretic properties, cleansing and stimulating the body. 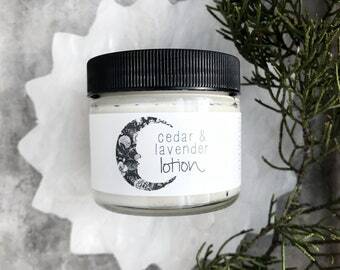 It also has a regenerative effect on the skin, helping to clear conditions such as eczema, acne, dermatitis, scarring, and insect bites. 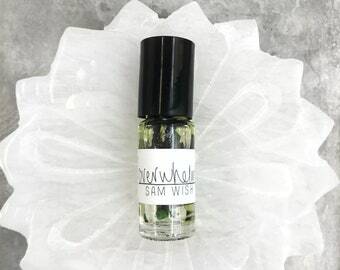 Patchouli can also be used to help fight infections, cool fevers, as well as uplift the mood with its sedating and calming properties working to reduce anxiety. It is widely used as an aphrodisiac all over the world. Geranium Essential Oil- Geranium can help improve blood flow and aid in poor circulation. 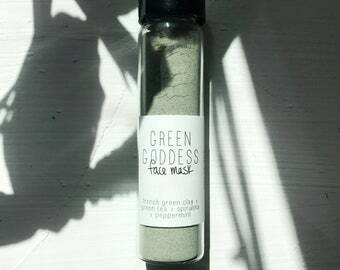 It can soothe inflammation, irritated skin (such as acne or eczema), bruises, wounds, and burns. 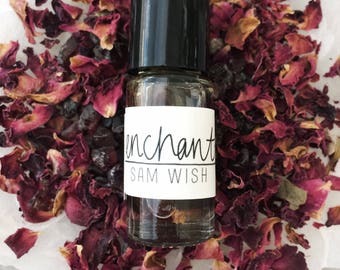 Some report it has a balancing effect on sebum production which keeps the skin supple and makes it a great cleanser for both dry and oily skin. Geranium can help regenerate tissue and nerves as well as sooth physical pain of the nerves, joints, or bones. 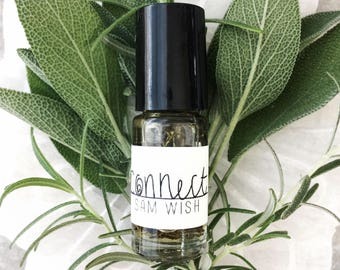 It eases nervous tension and stress, helps to balance hormones and emotions, while lifting the spirit and fostering a sense of peace and well-being. 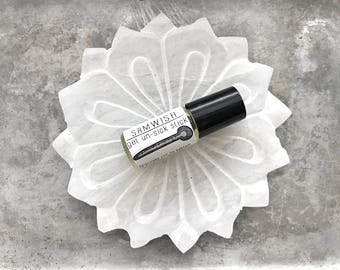 Grapefruit Essential oil- Grapefruit stimulates the lymphatic and nervous system, helps control water retention, and is helpful in balancing and uplifting the mind which can help to ease anxiety. It is also a strong disinfectant, a powerful antidepressant, and can even help reducing cellulite! Lemon Essential Oil- Lemon oil is antiviral, antibacterial, antioxidant, and helps improve resistance to infection. It can also help improve circulation, reduce fevers, and cleanse the lymphatic system. Lemon oil helps to counter varicose veins, dissolve cellulite, and sooth muscular aches and pains (it’s great for gout and rheumatism). It stimulates liver detoxification, improves sluggish digestion, and has an alkaline effect within the body (very important for overall health). Lemon oil can be used to help a number of skin conditions such as acne, athlete’s foot, insect bites/stings, ringworm, sunburn, and warts. It can also brighten a dull complexion by removing dead skin cells and promotes an energizing sense of well-being. Ginger Essential Oil- Ginger stimulates circulation and helps blood flow to the surface, aiding with poor circulation to the hands and feet. It has antiviral and potent anti-inflammatory activity that helps reduce muscle and joint pain. Ginger stimulates sweating which is a natural method of the body detoxing. It also helps to cool and control fevers while warding off contagious diseases. Ginger is a digestive stimulant and is best known for use with digestive complaints such as nausea, bloating, indigestion, food poisoning, cramps, absorption of nutrients, and even anemia. 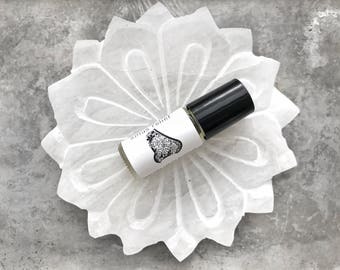 ** Caution: The lemon and grapefruit oil are photosensitive so if used topically on the skin the area should not be overexposed to sunlight or ultraviolet light for 12 hours to avoid severe burning. If you are pregnant or nursing, please consult your physician before using any products containing essential oils. I cannot imagine how much work you put into this. From your labeling to the bottle to the product , I am so impressed. Those bath salts are amazing! They smell perfect ( not overpowering) and they're so beautiful. Thank you so much. You can consider me a returning customer. Thanks again.